OPPORTUNITY! 8 apartments for Sale! 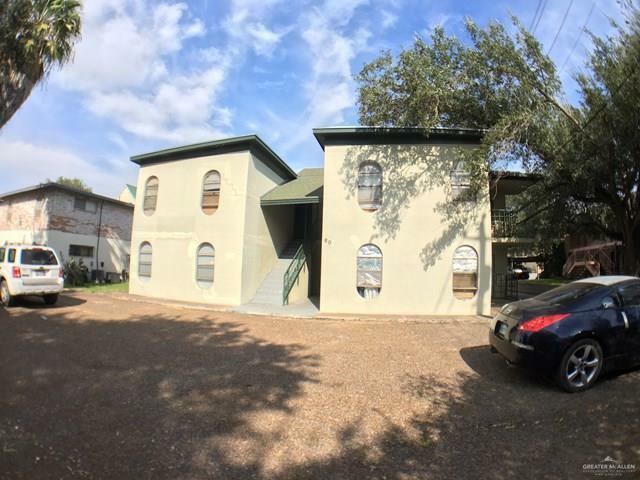 Great investment property with plenty of potential to raise rents to $550 each! This remodeled building has had plenty of upgrades in the last couple of years from roof, to all tile floors, newer appliances, AC Units, paint, blinds and tile floors and counters. 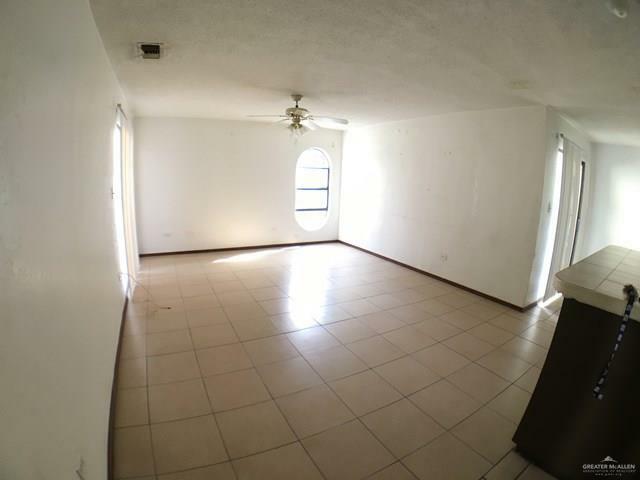 Spacious one bedrooms units are located walking distance to La Plaza Mall, major banks, high-end restaurants and Expressway 83 are just around the corner! Property keeps a high occupancy rate year round and should become a money maker for experienced investors or new real estate entrepreneurs. Each unit has a kitchen with refrigerator and stove, all tile floors, and full bar overlooking the spacious family room and dining area. 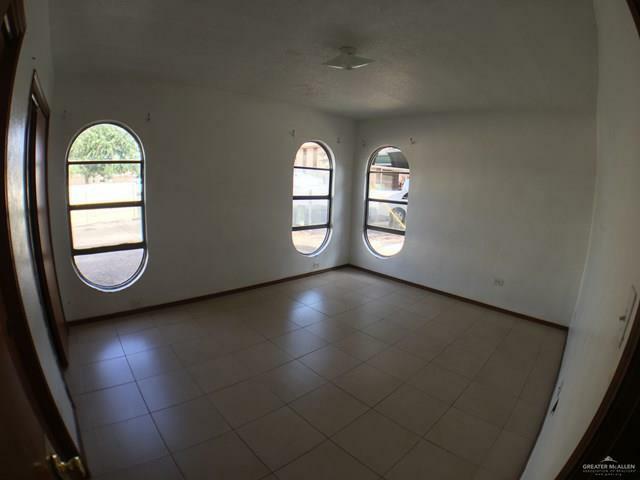 Plenty of large windows and sliding doors. Must offer today!